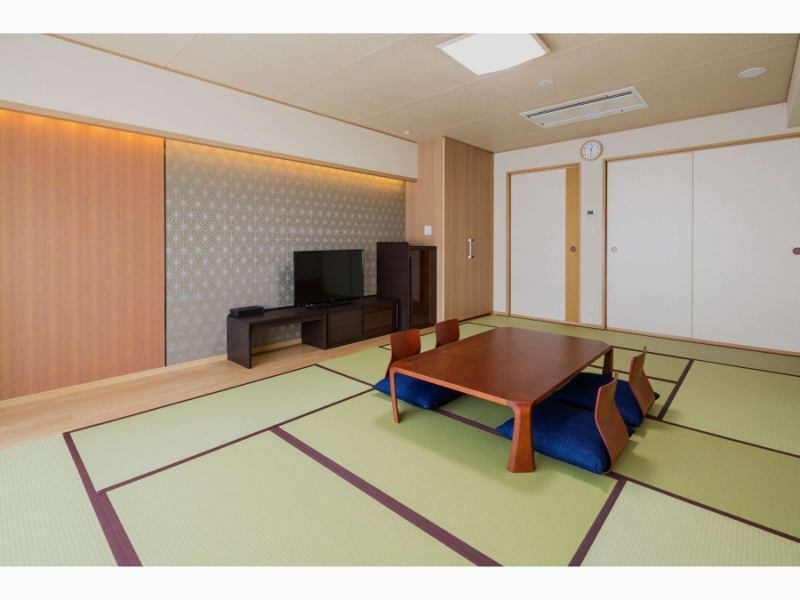 We have prepared a room with pure Japanese style that you can use comfortably. In the 16 rooms with wood deck (veranda), you can enjoy the season of Hakone naturally wrapped up close. In the evening, we can enjoy the full night sky. If you book in groups of 2 rooms or more, we will arrange rooms near you.Please let us know directly if you have any special requests. ※For the convenience of dividing your room, please forgive the designation of the room with wood deck. 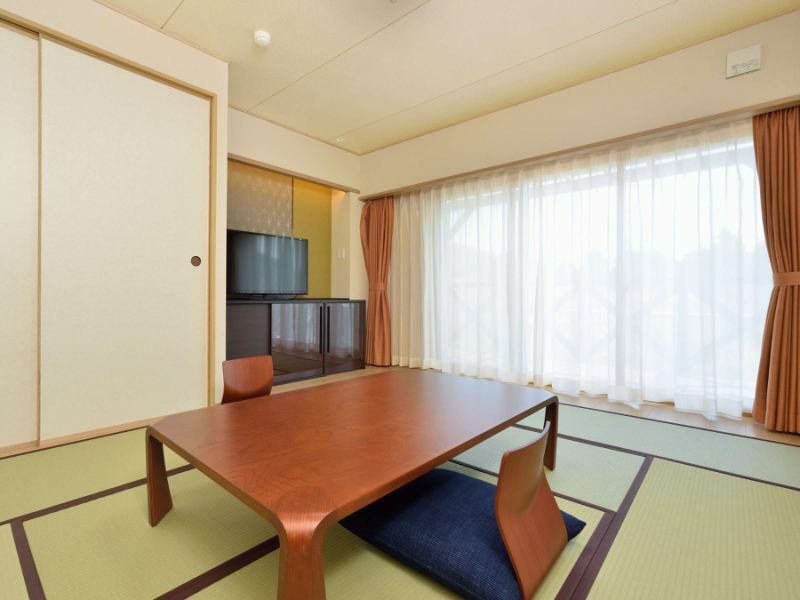 The spacious and purely Japanese rooms are ideal for family and group stays. After all the tatami-mat room is relaxing. 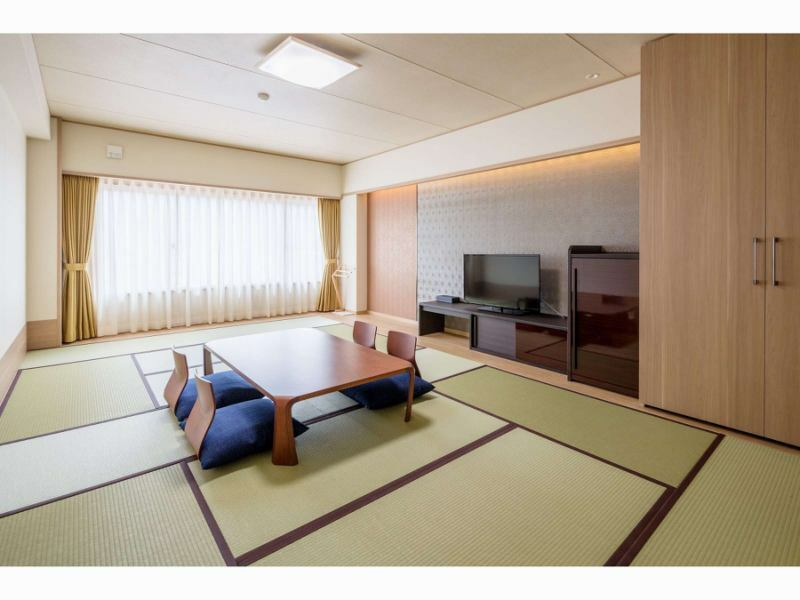 There are 16 rooms in the wooden deck that can keep the big garden alone.You can enjoy a luxurious feeling, such as watching the children playing in the garden from the room or drinking a cup after watching the stars after the hot spring.